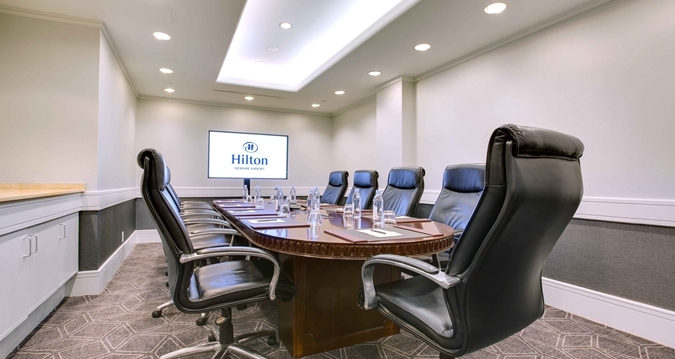 Hilton Newark Airport Make your day hotel stay enjoyable and comfortable by booking your day stay at Hilton Newark Airport. 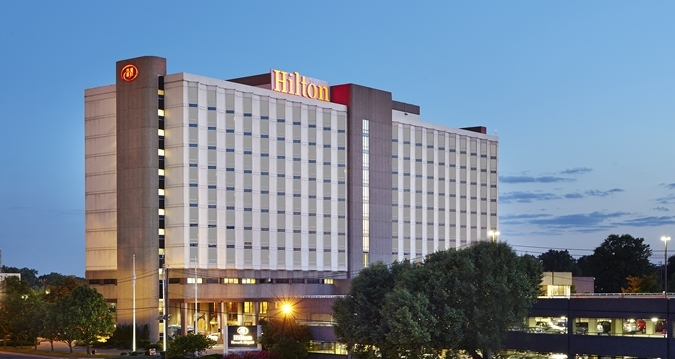 Hilton Newark Airport is a transit hotel like no other! 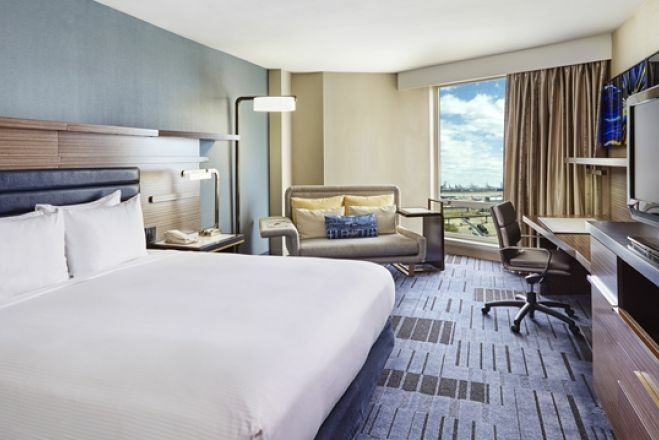 Both leisure and business travelers will enjoy a wonderful stay in the comfy, convenient, and newly renovated day use rooms. 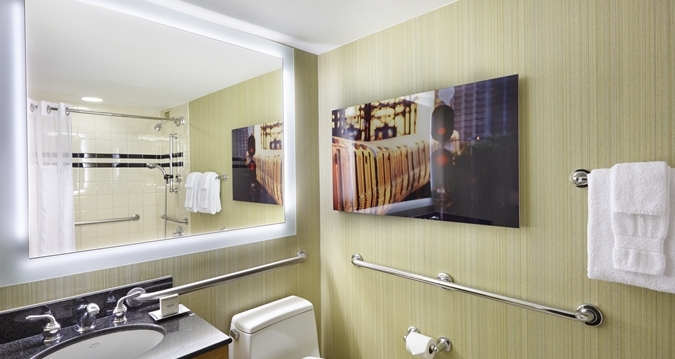 Each spacious guest room includes excellent amenities such as complimentary toiletries, TV, hairdryer, and seating area. Do you want to keep up with your exercise routine? 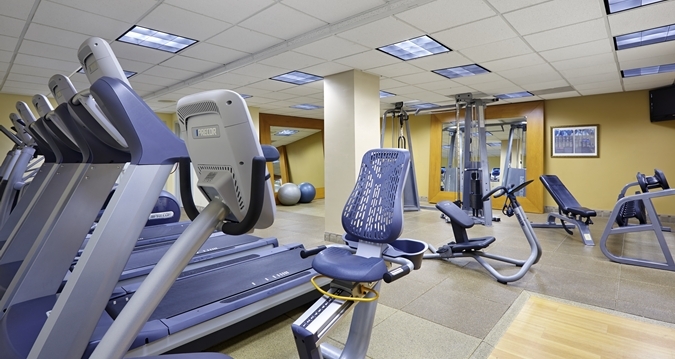 This day booking offers a well-equipped, modern, 24-hour fitness center and a heated indoor pool. 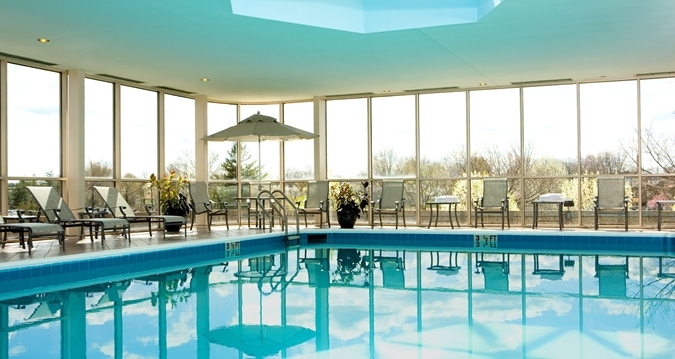 So, either you're up for a strenuous workout or a refreshing swim, the day stay hotel's got you covered. Hungry? 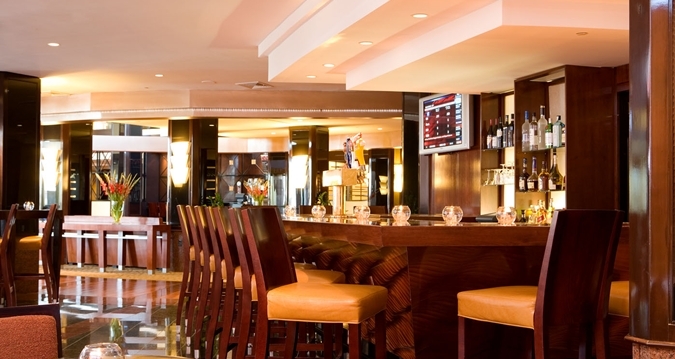 Check out the on-site restaurant and bar where you can taste delicious dishes, light snacks, and tasty drinks. 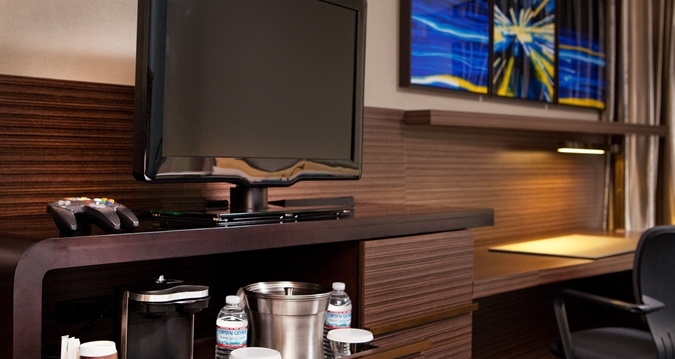 For your business convenience, the day hotel's business center with fax, copy, and print facilities can be used for an additional charge. 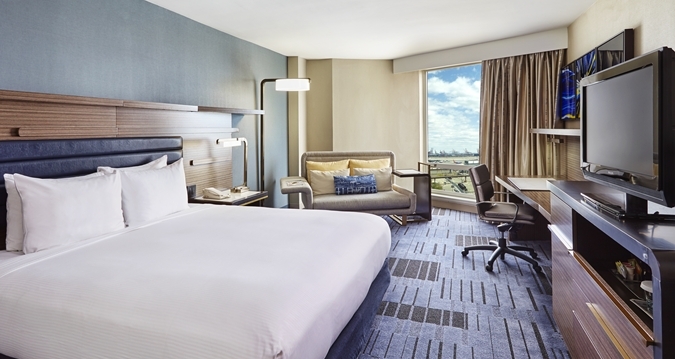 Book your private day room at Hilton Newark Airport and let the welcoming staff make the most of your daycation! 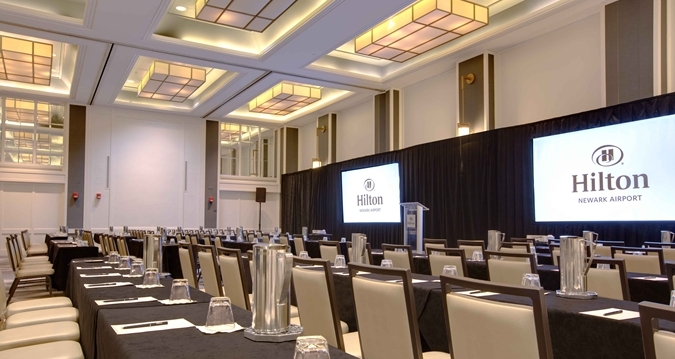 Hilton Newark Airport is a wonderful transit hotel will give you to enjoy the convenience of staying close to the airport while being close to iconic tourist attractions and businesses. Jersey Gardens Mall Shopping Center – Get ready for an unwinding shopping session! Jersey Gardens Mall Shopping Center is a two-level indoor mall with more than 200 amazing stores under its roof. You'll find everything that you want in this shopping paradise: outlets, retail stores, entertainment and dining options. Lincoln Park – Take a pleasant stroll! Lincoln Park is the perfect place to be when you want to recharge your batteries before or after a long business travel day. Admire its beauty, go jogging, have a picnic, or simply walk along its paths. The New Jersey Historical Society – Ready for learning some fascinating new things? 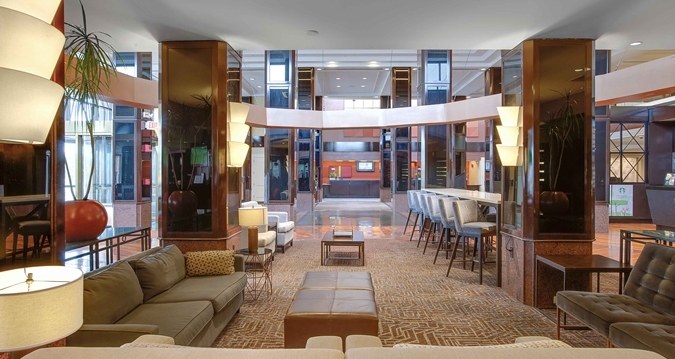 The New Jersey Historical Society is waiting for you! You can easily find this nonprofit, statewide museum in the heart of Newark's downtown cultural district. During your visit, you'll get the chance to find out about New Jersey's interesting history through a huge collection of materials.